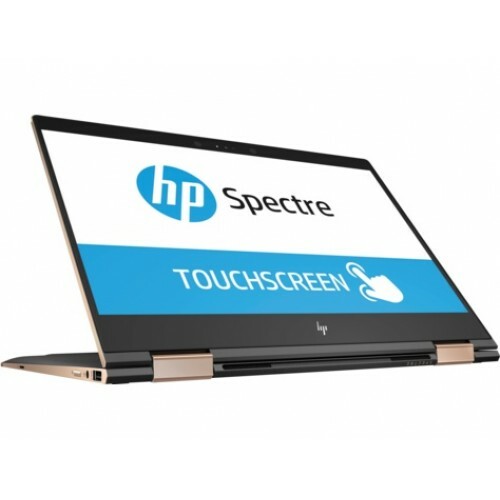 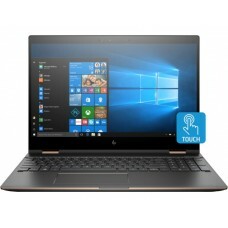 HP Spectre x360 - 13-ap0076tu containing 13.3" diagonal FHD IPS BrightView micro-edge WLED-backlit touch screen (1920 x 1080) with Intel Core i7-8565U Processor (8M Cache, 1.80 GHz up to 4.60 GHz, 4 Core and 8 Threads). 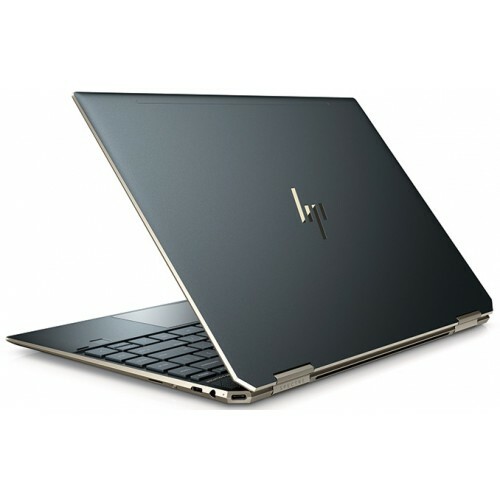 This American stylish brand also contains512 GB PCIe® NVMe™ M.2 SSD and 8 GB DDR4-2400MHz Ram to ensure greater compatibility. 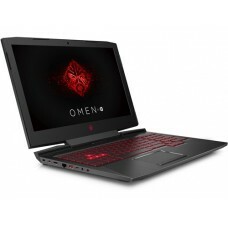 In addition, it has Intel UHD Graphics , windows 10 operating system, full-size RGB keyboard and HP Wide Vision FHD IR Camera with integrated dual array digital microphone.Its 4-cell, 61 Wh Li-ion polymer will provide longer power backup on travelling and the weight of only 1.32 kg will ensure the comfort while carrying. 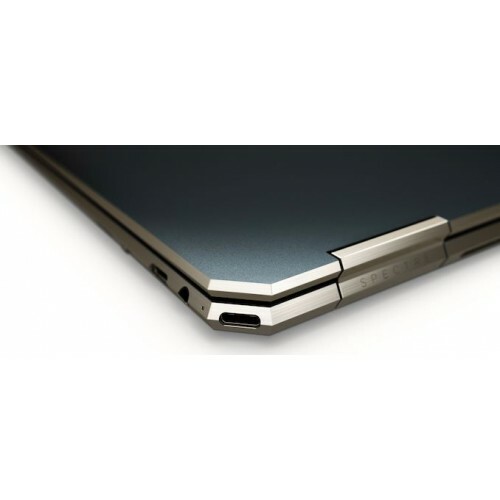 This multifunction durable device comes with 2 years of warranty (Battery & Adapter 1 year) facility.